There continues to be a real sense that God is doing something new and exciting in Chelmsford. From numerous recent conversations, I sense that many people are praying afresh over the City, that God will pour out blessings and His transforming power. Christians for all denominations are coming together and praying with expectation. We are doing what we set out to do and as unity and love between us continues to grow, the City will increasingly see that we are followers of Jesus (John 13: 34-35) and be attracted to Him shining through us. On the evening of Friday 15 May, about 30 people met for a Vision and Prayer Gathering, in Cables House, a large room in an office building next to and used by Life Church. I spoke about how Christians in Chelmsford have been praying for many decades (I remember praying about 35 years ago), to see the Kingdom of God come in power amongst us and how surely now the time was fast approaching to see that happen. I gave the example of the Hebrides Revival, where in 1949 two elderly sisters, by prayer brought almost the entire population of those islands to their knees before God. 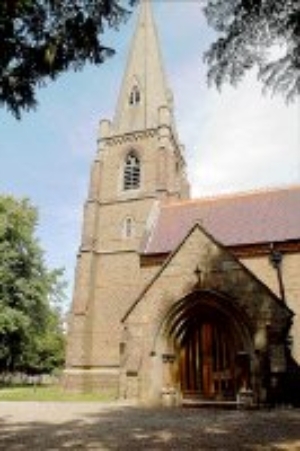 If we pray and cry out to God, could we see The Chelmsford Revival? I was pleased to be able to set up our display stand and speak about Chelmsford 24-7 at St Michael’s Church in Galleywood, both morning and evening, last Sunday, 17 May. I had some great conversations and even met old friends who used to come along to my own church. 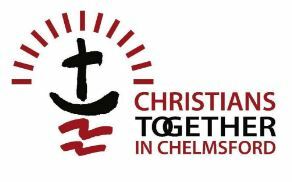 If your church might like a talk or message about Chelmsford 24-7 or prayer generally, either on a Sunday or mid-week, please let me know. Don’t forget that we will have our stand at this event, which is in the Cathedral, 10am to 5pm. Please pop in and say hello. Further event details can be found here. We are delighted to have partnered with the YMCA in Victoria Road, Chelmsford, who have offered one of their meeting rooms to us for occasional use as a Prayer Space. This is an initial trial of this idea, where between 7pm and 10pm, we will be creating there a simple portable ’24-7 style’ Prayer Room. Join us to meet with God and to pray for our City and for our Nation, or indeed any matter which God has laid upon your heart. You can come and go at any time during these 3 hours spending as much or as little time there as you are able. 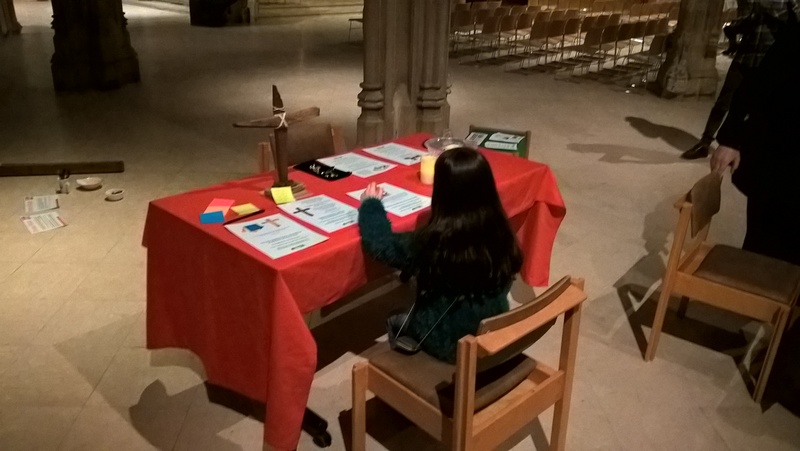 We hope that this will develop into a regular venue, but at various hours and on different days, where a Prayer Space can be available to the people of Chelmsford. Set to become a regular venue, similar to that proposed at the YMCA on 1 June, there will be a further portable prayer space at Cables House, (immediately to left of Life Church), Hall St. Chelmsford, CM2 0HG, open 7 to 10pm. A good number of people have now asked to be part of this new Team. Coordinated by Chelmsford 24-7 Steering Group member Sue Gibson, this will provide consistent prayer support for our ongoing vision and development. An initial meeting of this Team will be held on the evening of 4 June in Chelmsford. Contact us if you might like to be involved. As our work increrases and looking to the future, it is right that there is opportunity for those involved to contribute financially. We now have a bank account set up and would encourage you to consider if you can support us in this way. Already one person has kindly set up a monthly standing order and we have also just received a very generous gift of £100 as well as other kind donations on our Vision evening. Monies will initally go towards developing our portable prayer space, purchasing a good quality gazbo and for stationary and associated items. 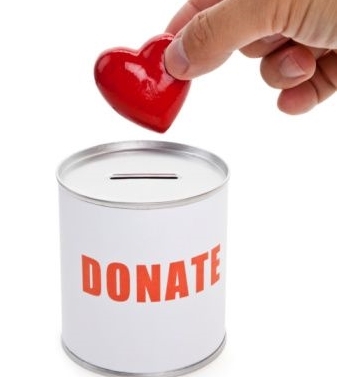 For details of how to donate, go to this page on the website. Thank you so much.